– I’m fascinated by grief and the different and very complex ways that people cope after a loss. I wanted to explore this complexity, and how grief is not a phase that people go through but often a way of life. – In the Quiet is unusually structured – it has no chapters and many of the sections are very short. The most difficult part of writing In the Quiet was allowing myself to explore the story in an unconventional way. – Tell us something more about your main character Cate? How strange is to describe the feeling of a person, who is not alive, but at the same time can see as a live person? – It was actually very easy to write from Cate’s perspective! She strolled out onto the page and offered a lovely, warm way to explore her family’s grief. I think it’s probably jarred some people, having the story narrated by someone who’s died, but I really enjoyed the journey writing this book this way. – I started writing In the Quiet at the end of 2012. I had a first draft finished by the middle of 2013 and it was accepted for publication in August, 2014 and finally published in July 2015! So although I am quite a fast writer, it’s still a process that takes years. – I am very food oriented. I am always reading, always writing. I tend to collect stray animals. – Yes, I’m thrilled with how In the Quiet’s gone. – I’ve appeared at festivals, conferences and am very mindful of being honest when I talk about myself and In the Quiet. – It’s similar to In the Quiet in that it is an exploration of grief and trauma in rural Australia, but it is an exploration of bushfires. – Your hobby is horses and chickens. Tell us more about it? – I live on a farm and have a lot of animals! I ride my horses competitively and have chickens for their eggs and as pets. – You have some very good short fiction stories. 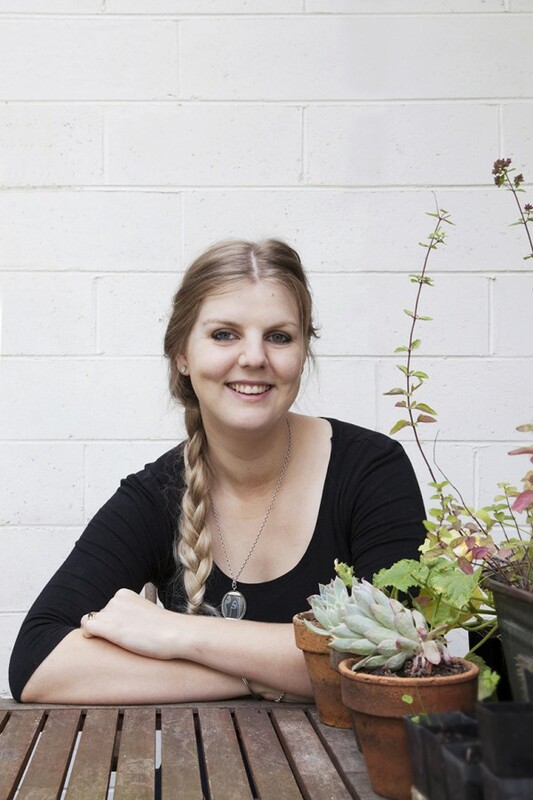 Why you wait so long to write your first novel? – In the Quiet is actually my tenth novel – it’s just the first one that’s been published! I’ve always preferred novel writing to short story writing, but found short stories to be a wonderful way to test ideas, hone my voice and start pulling together a literary CV and publication record. – Q: Why do you write? A: I write because I couldn’t imagine not writing. Even when there’s deadlines and I’m not particularly enjoying a certain project, as soon as it’s finished I’m daydreaming about the next one. Being published is a wonderful thing, but I would have continued to write, regardless. 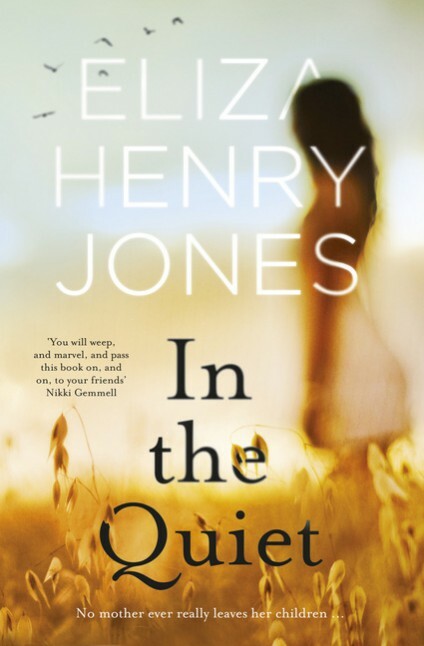 Posted on January 24, 2016, in Uncategorized and tagged author, Eliza Henry Jones, In The Quiet. Bookmark the permalink. Leave a comment.